Here’s a fun demo that combines a little bit of everything: Three.js, getUserMedia(), Perlin Noise, and CSS3 Filters come together to make WebCamMesh by Felix Turner. It creates a 3D depth map of your webcam image based on pixel brightness and adds a little noise to create a fun distorted effect. 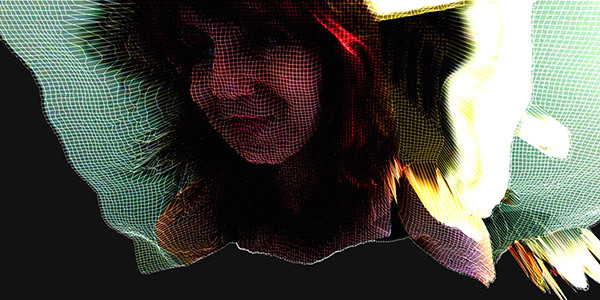 Go check it out to play around with a curious looking 3D mesh version of yourself. This demo requires Chrome, likely because of the limited support of getUserMedia. Only Chrome and the latest versions of Opera currently support it. This entry was posted in WebGL by Val Head on Posted on August 22, 2012 by Val Head.